When it comes to cleaning our home, often these skills aren’t passed down through families. Often you have to start from scratch learning all you need to keep your home clean and organized! With the power of the internet grabbing information is easy, but getting the right information for what you need is often complicated, it doesn’t have to be! Here are all the articles you need to keep your home clean! If you want a clean home but really don’t know what to do or how to manage it these articles will help you and show you how you can take this information and implement it into your home! 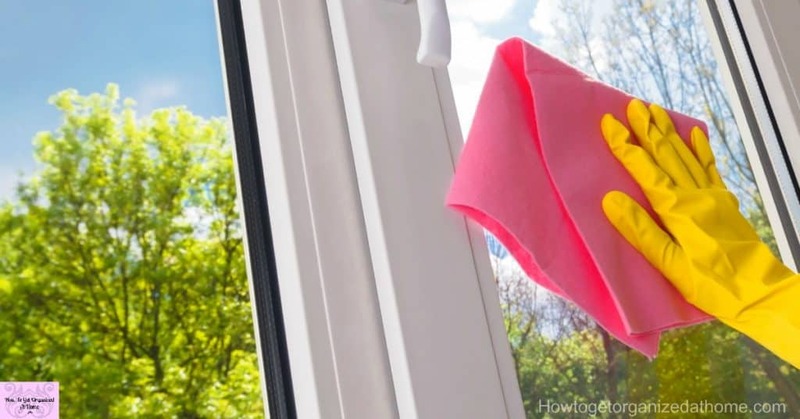 When it comes to spring, take the time and really get your house clean for the new season! 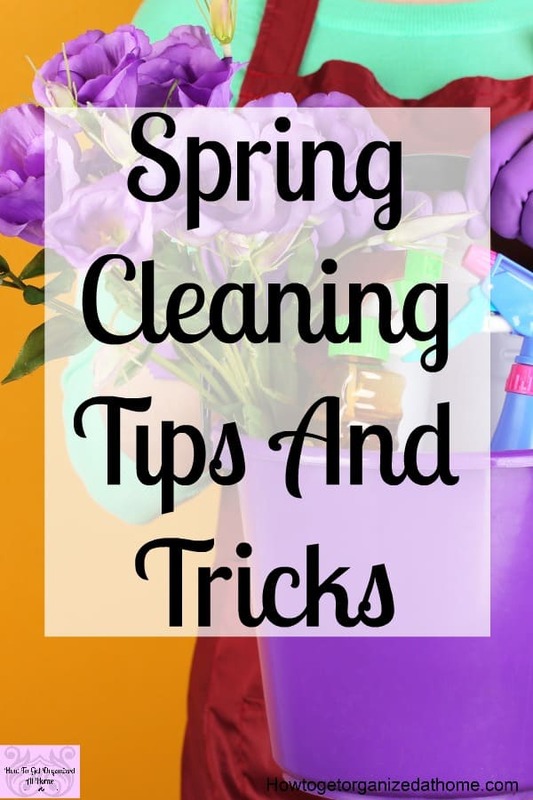 Spring Cleaning Tips You Need To Try will help! Mold is annoying, it can quickly take over areas of your home and what is worse is how it can affect your health! How to get rid of mold isn’t always easy as it can still grow after some cleaning as some products don’t kill the roots! The Best Ways For Tackling Mold On Window Sills gives you a look at some of the products that actually kill mold! Cleaning is something we have to do at some point in our lives if you are lucky enough to afford to pay other people you might not have to deal with day to day cleaning! If you want to learn the secrets of a clean home start here! 10 Secrets To Really Getting Your Home Clean! 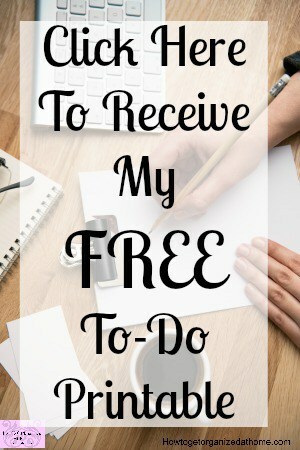 Create a schedule to keep your home clean, How To Set Up Your House Cleaning Schedule goes into this in more detail! Do you worry that you don’t know how to clean your home? These 3 Housekeeping Skills You Need To Learn will help you create a home you love! Are you looking for tips and ideas on The Best Way To Keep A House Clean? This is such an important room in your home to keep clean! Take your bathroom cleaning to the next level! Start with the simplest ideas and learn How To Simply Clean The Bathroom! 15 Reasons Why You Should Deep Clean Your Bathroom, these reasons will make you want to clean your bathroom today! 16 Things People With Clean Homes Don’t Do!